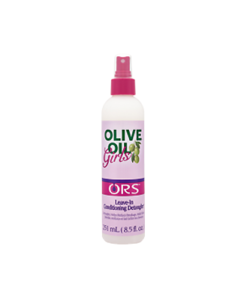 Infused with olive oil, wheat germ extract, and coconut oil. 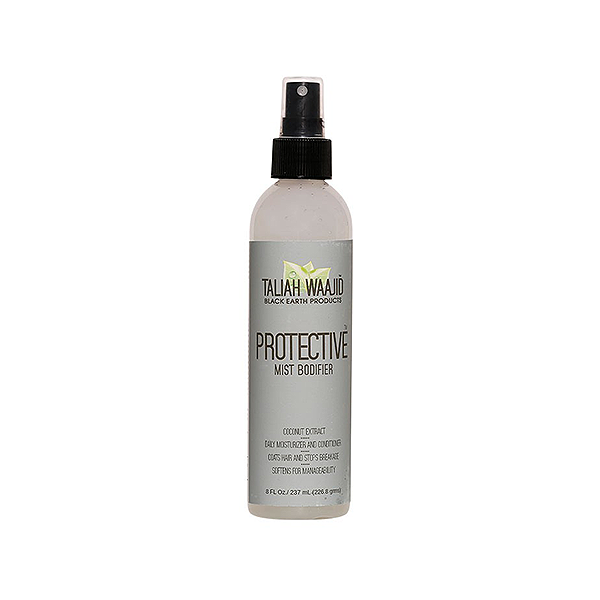 Taliah Waajid Protective Mist Bodifier detangles and softens even the tightest curls without leaving a build-up or greasy feel. 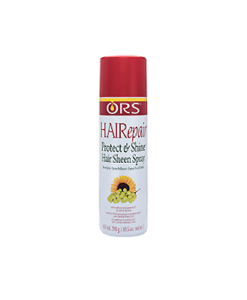 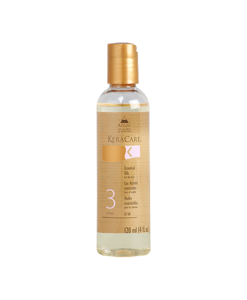 This amazing mist coats and protects hair to eliminate breakage and split ends for beautiful looking and feeling hair. 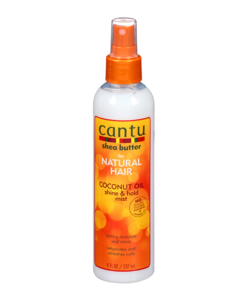 Natural ingredients such as Olive Oil, Wheat Germ Extract, and Coconut Oil will keep your hair nourished and smelling like a tropical vacation. 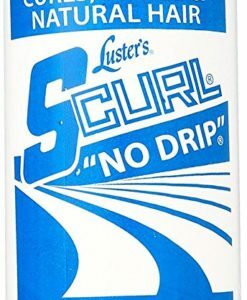 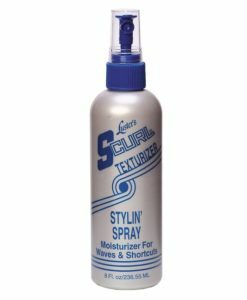 What it is: A leave-in conditioner for any curl pattern. 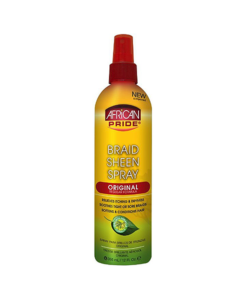 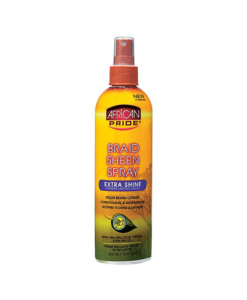 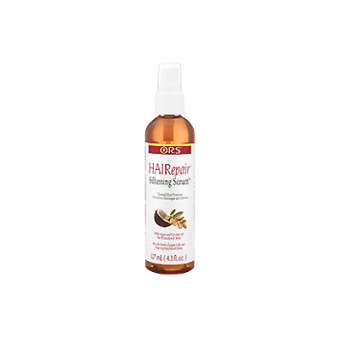 What it does: Softens the hair and helps to eliminate breakage and split ends. 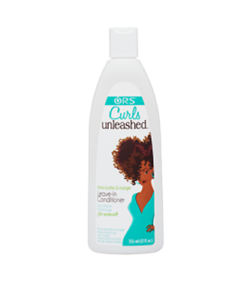 Key Ingredients: Infused with olive oil, wheat germ extract, and coconut oil.